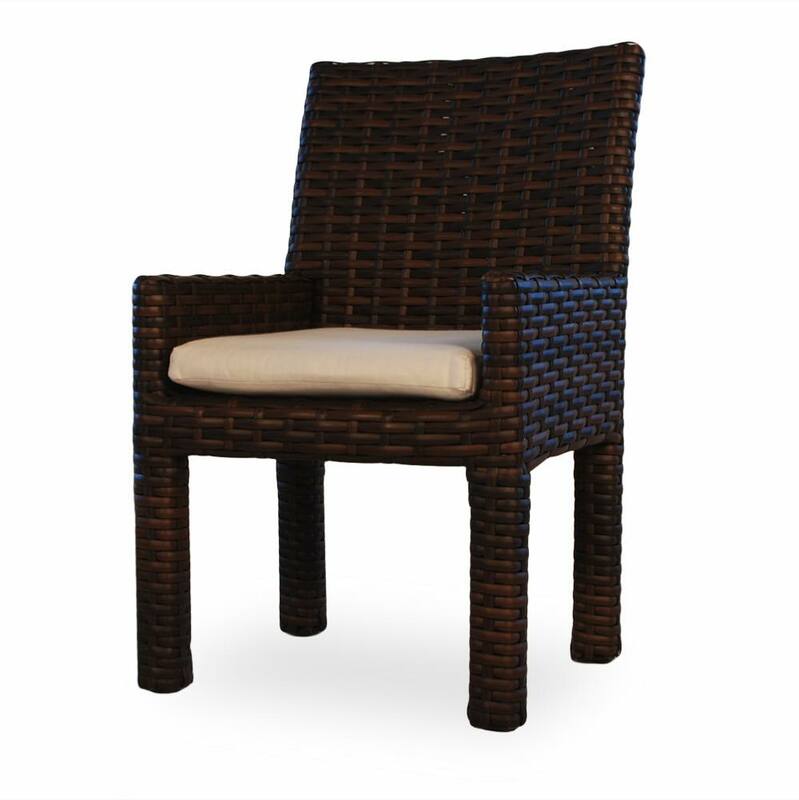 Outdoor wicker dining arm chair that you can use with or without a cushion. It's your choice. 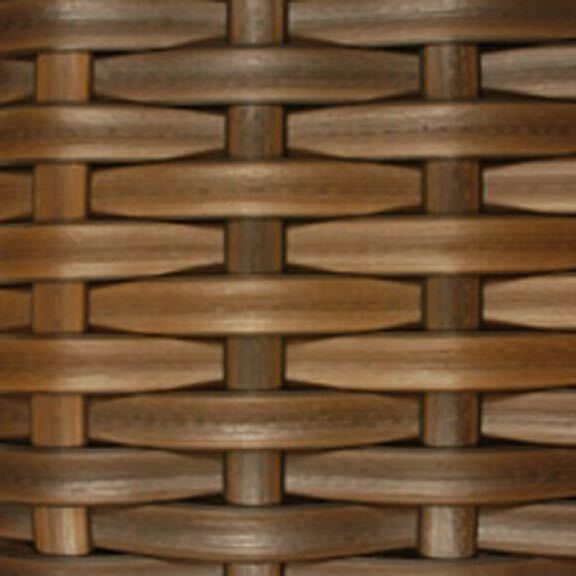 These chairs can be used around a wicker or teak table. The chair pad with Sunbrella® fabric provides additional comfort for your dining pleasure. Whether your dining table is on your patio or next to your pool, these chairs will make a splash with your friends. 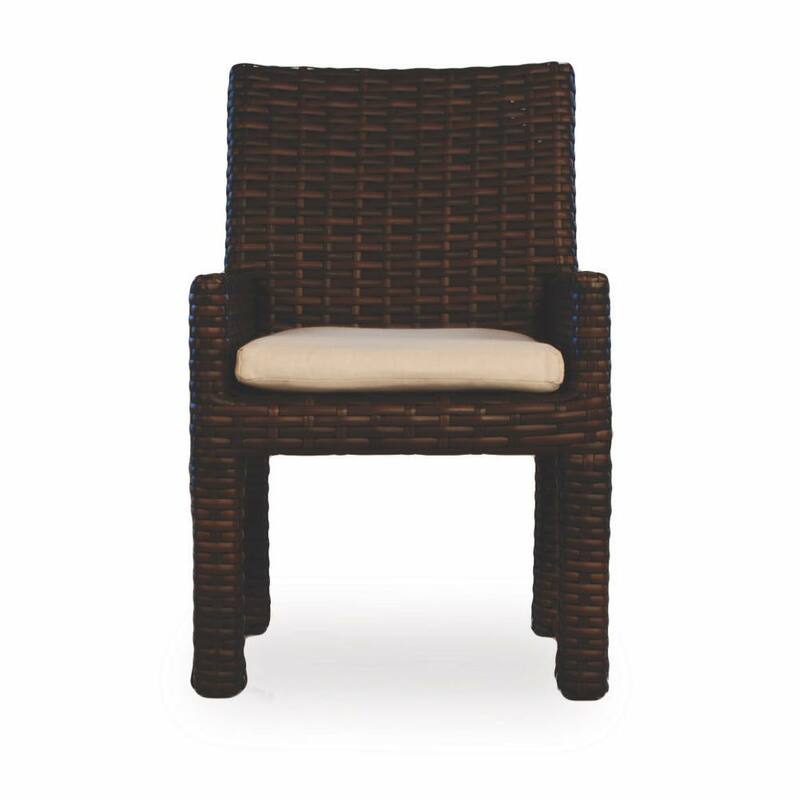 These outdoor dining chairs are from our Lloyd Flanders Contempo collection. Design your own seating arrangement with the Contempo collection. This outdoor wicker furniture is designed from 100% pure virgin vinyl and topped off with Sunbrella® cushions for the best all around outdoor furniture you can find. Choose from a wide variety of Sunbrella premium fabrics.